When it comes to your home’s foundation, the biggest threat is standing water. When it rains, if water is not evacuated away from your home it can break down your foundation. That’s exactly what happens when your gutters are clogged. With gutters full of leafs or debris water is unable to flow properly so it builds up and spills over onto the foundation. If you have a basement the effects can be even worse as the water can eventually flood your entire basement. The easiest way to prevent damage to your home’s foundation by water is to have gutter guards installed on all of your gutters. Gutter guards are designed to keep any leaves and other debris from ever entering your gutter so there is never a chance they get clogged. 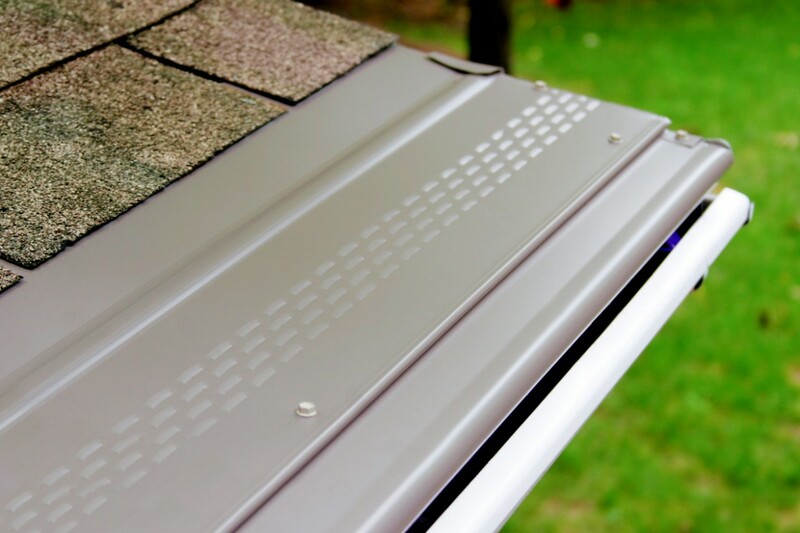 This leaves your gutters free to evacuate any rainwater away from your foundation and keep your home protected. 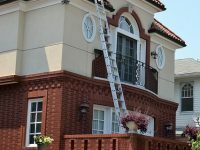 Additionally that means you never have to worry about climbing up and down ladders to clean your gutters since there is no maintenance required. 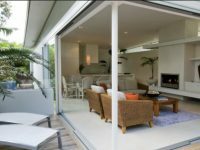 Making sure your gutter guards are installed properly is important. 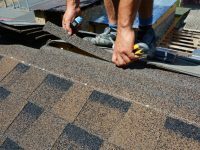 Your gutter guards should never affect your roof, flashing, or shingles when they are installed and they should allow 100% drainage of all water. 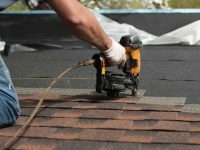 At Mackie One we have years of experience as a roofing and gutter specialist along with the tools and staff to quickly and efficiently install the correct gutter guards for your home. Give us a call at (504) 821-1530 to schedule an appointment today.